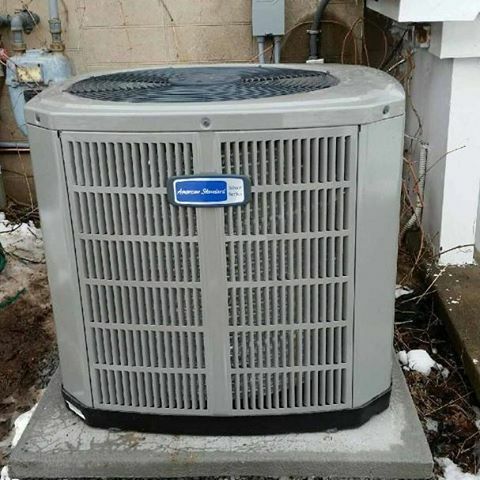 AirZone HVAC Services was started in Kanata, Ontario out of our owner’s home. Having lived in the Kanata area, we are passionate about servicing our customers in the area where it all began. 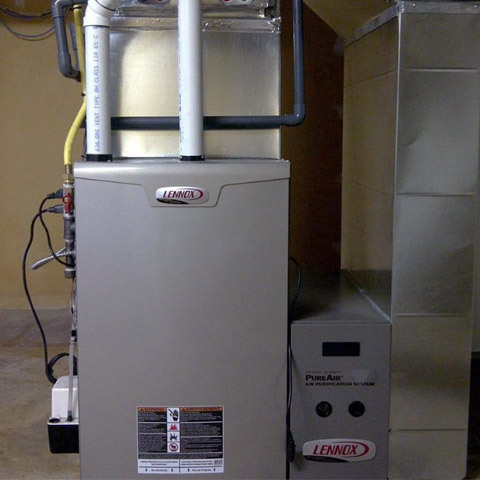 As the business grew, we obtained an extensive history of quality heating, cooling, and HVAC installations for both commercial and residential customers across the Kanata area. We are very proud of our roots in Kanata and have a large number of references available for new clients looking to verify a quality HVAC dealership. Kanata has experienced a huge amount of growth over the past fifteen years. What used to be a small suburb of Ottawa is now a thriving community offering some of the best destinations for business, shopping, and events. Additions such as the Ottawa Senators complex, Technology Park, School Creations, and Shopping Plazas have left a large footprint. One of the major advantages to becoming a volume dealer in the Kanata area is our experience with Kanata home construction. 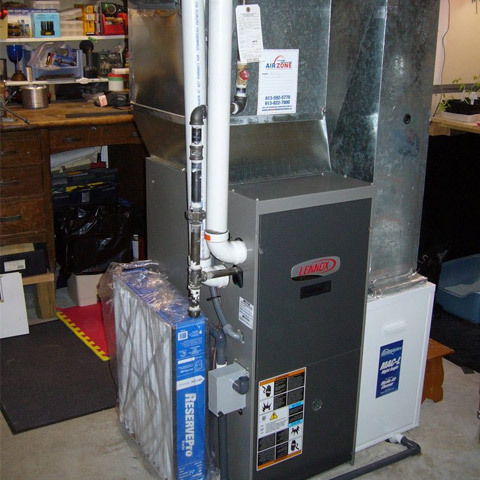 We have become experts at solving some of the issues specifically relating to Kanata home construction and HVAC systems installed. We encourage you to take advantage of our experience if you live in Kanata, Ontario. AirZone is committed to honest cooling and heating advice. We never utilize any pressure sales tactics and offer no obligation in home visits for our Kanata customers (on new equipment purchases). We believe that this approach will stand out! Our customers recognize that we are interested in a long term relationship with our customers in Kanata and want to be as upfront and straightforward as possible to avoid any surprises. Our fastest service is available by calling our office directly (during business hours) at 613-592-5770. 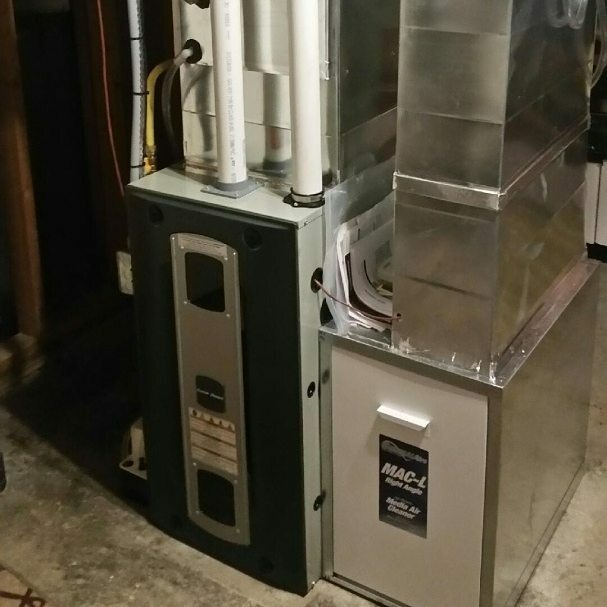 Additional HVAC services from AirZone include (residential and commericial) air filtration services, air filter sale, air filter cabinets, testing of indoor air quality, remediation systems for radon and testing, UV lighting systems for improved IAQ, humidifier maintenance and installation, HRV (heat recovery ventilator) installations and maintenance/repair, smart thermostat and regular thermostat installations and repair. 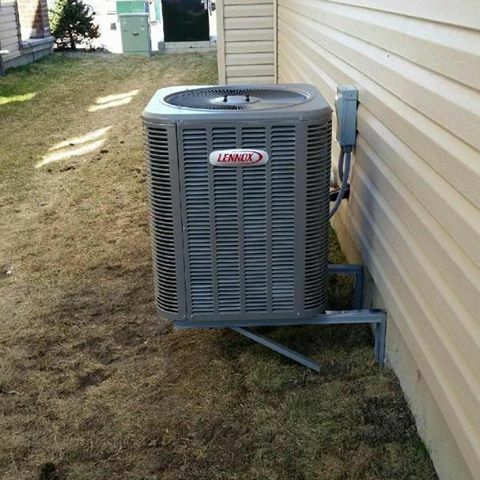 We also offer a number of custom HVAC solutions in addition to those listed. 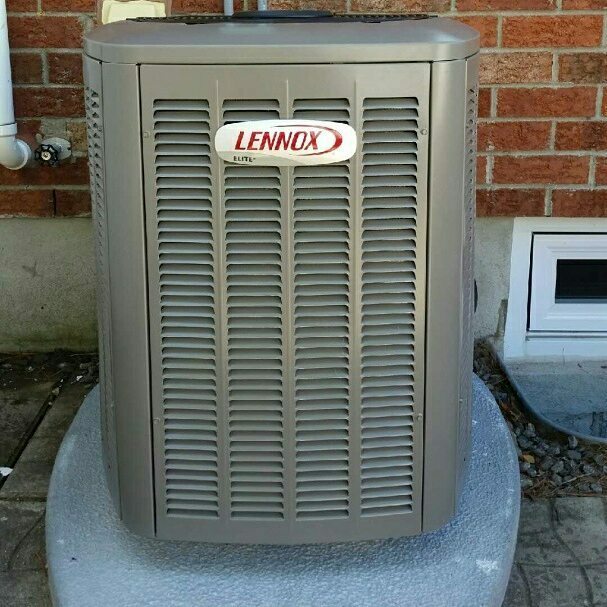 Suburbs where we have perform HVAC installations and/or service in Kanata include South March, Kanata Research Park, Kanata North Business Park, Marchwood Lakeside, Beaverbrook, Kanata Town Centre, Terry Fox Business Park, Katimavik-Hazeldean, Kanata West, Glen Cairn, Kanata South Business Park, Bridlewood, and more. Free estimates available by calling 613-592-5770. We are standing by to answer your questions!